Can International Star Adam Brooks Prove Himself Against ROH World Champion? 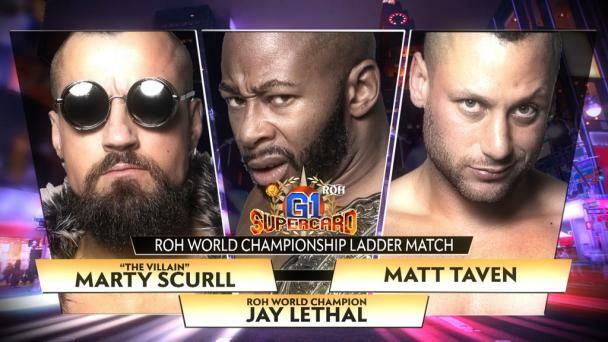 Jay Lethal captured the ROH World Championship for the second time in Fairfax, VA, outlasting Cody and Matt Taven before pinning then-Champion Dalton Castle to capture the title. It was a self-fulfilling prophecy for Lethal who called his shot: Lethal had declared he would defeat the short list of men that had defeated him before inserting himself back into the World Championship picture. 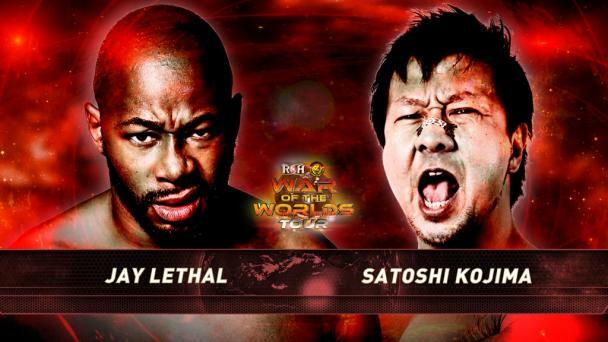 With victories over Taven, Punishment Martinez, KUSHIDA, Mark Briscoe, and Chuckie T., only one name was left and Lethal would pin Castle, a man that defeated him in Las Vegas, to capture the ROH World Championship. 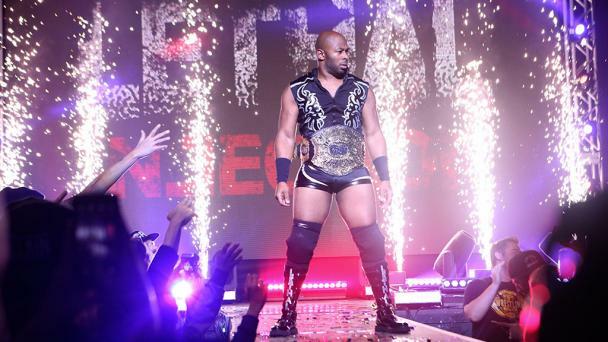 During Lethal’s year-plus first run as Champion, Lethal gained a reputation for defending against any and all challengers, often offering Proving Ground matches when the Board of Directors did not believe someone had done enough to qualify for a Championship match as a way to earn a match against the Champion. Adam Brooks is one of the fastest-rising stars from Australia who now makes his wrestling home in the UK with RevPro. 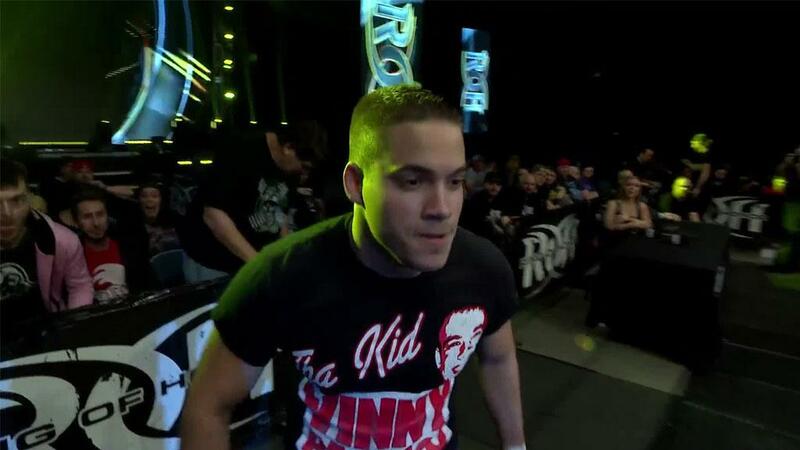 While Brooks has recent victories over Brian Cage and Keith Lee, has stood out in PWG competition, and has won World Championships in Australia, he has not yet competed in a ROH ring. 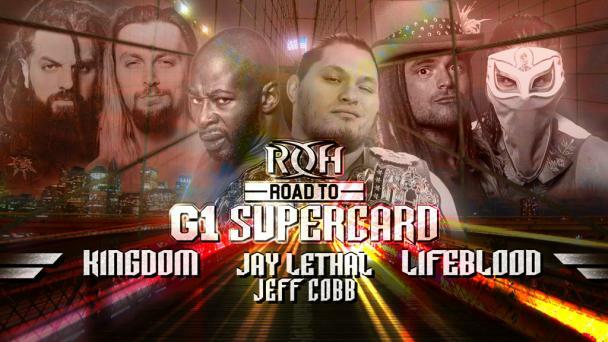 But Jay Lethal wants the best and wants an opportunity to compete on an international stage. Just days before defending his World Championship in London against the winner of the International Cup, Lethal will step into the ring against one of Australia’s very best in Edinburgh! And If Brooks wins, he earns a future Ring of Honor World Championship opportunity! Jay Lethal steps into the ring in Edinburgh against one of the very best wrestlers in the world in Adam Brooks! 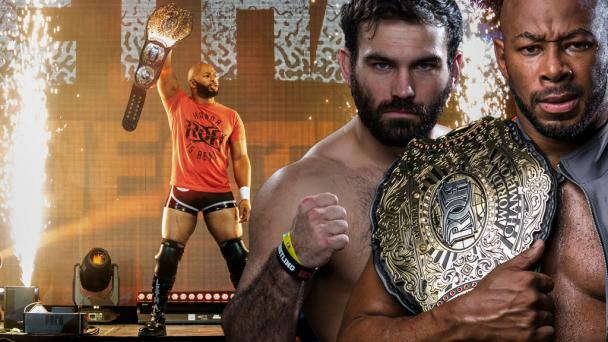 Brooks may be new to some ROH fans but he has made an international name for himself wrestling all over the globe against stars like Marty Scurll, Will Ospreay, Brian Cage, Keith Lee, and more! 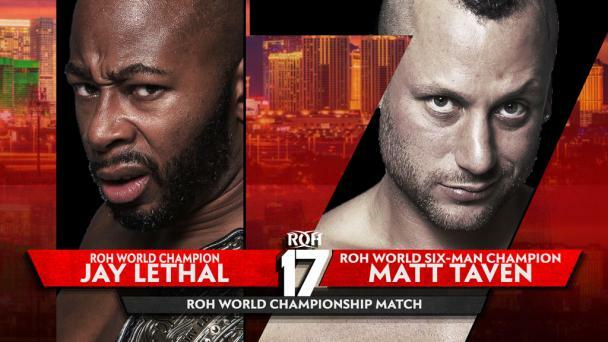 Now, Brooks will face his biggest test to date, the ROH World Champion Jay Lethal! 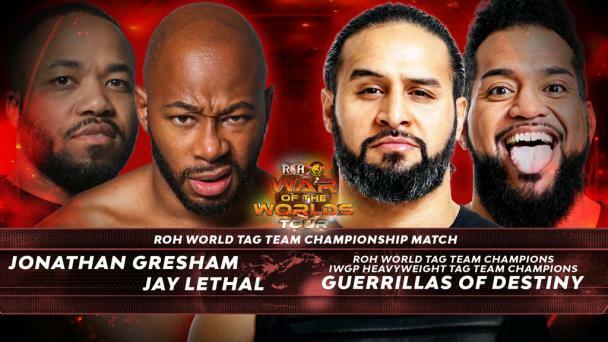 While the title may not be on the line, a future shot at the ROH World Championship is! In a match that could make Brooks a household name, Lethal must bring his A Game just days before he defends his Championship against whomever wins the inaugural International Cup! While Brooks is a major international star, a win over Lethal would undoubtedly be an upset, headlining news across the wrestling world! Does Brooks have what it takes or will Lethal pick up a victory and even more momentum heading into London? Join us LIVE in Edinburgh or watch as Honor ReUnited – Edinburgh is broadcast LIVE on FITE TV to find out! 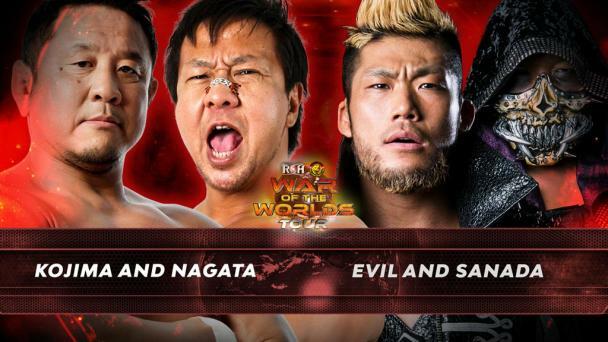 There is nothing like seeing the hard-hitting, in-your-face action only ROH can deliver LIVE! The Best Wrestling on the Planet returns to the UK this August for the Honor ReUnited Tour!